Man, Lake Union is quickly becoming one of my go to publishers for fantastic and engaging books! I’ve been seriously impressed by the books I’ve read from them lately and I can’t wait to see what they come up with next. Everything We Keep has been getting so much hype for months now and after reading it, I can clearly see why. When this book showed up in my Fall Reading Challenge box from Booksparks I was thrilled! 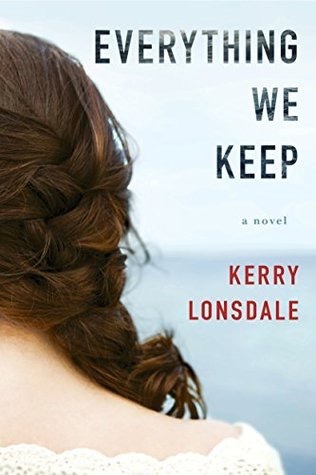 Lonsdale is a talented writer who wrote an incredible story with a heroine that I immediately connected with. Aimee was one of those characters that you’re instantly drawn to. Her fiancé, James is dead and instead of getting ready for her wedding day, she’s attending his funeral. Heartbreaking stuff and you can feel her pain come through the pages. She is grief stricken and lost with no idea how to move on with her life. Besides, how is she supposed to move on when she still has so many questions about what happened to James? She can’t shake the feeling that he’s still out there somewhere and when questions start to arise she has to decide how far she’s willing to go in order to uncover the truth. One of my favorite aspects of this book was learning about how James and Aimee fell in love through Aimee’s memories of their shared past. The two met when she was just eight and the tenderness of their love story was so sweet and endearing. Hearing about how much they loved each other really made you understand the depth of Aimee’s grief. I saw some reviewers that had issues with the way she went back and forth in terms of being able to move on with her life or not. The past kept dragging her back no matter how hard she tried to move forward. But her conflicting emotional upheaval only made her more real and honest to me. I can’t imagine how erratic my behavior would be if I were in her shoes so it was completely understandable to me. Lonsdale managed to surprise me several times with plot twists and turns which impressed me. Aimee’s emotional journey to the truth was full of betrayal, lies, and secrets and the ending was a fantastic cliffhanger that only made me eager to read the next book in this series. Everything We Keep was a really admirable debut and I’ll be following Lonsdale’s work closely. I have this in my Kindle because I read Chelsea’s review! And now yours… 🙂 Hopefully I’ll read it soon! 😂 usually a book a day depending on what’s going on. Thanks so much! that’s amazing on a good day I manage 200 pages a day and on average i do 50-100 pages a day , to consider you finish a book a day … That’s amazing ! This sounds great. So good when you find a publisher you trust to bring you good books! The twist in MG was one of my favorites! So excited to see what you think of both! I just finished My Girl and oh wow. What an awesome book! 5 stars for me! 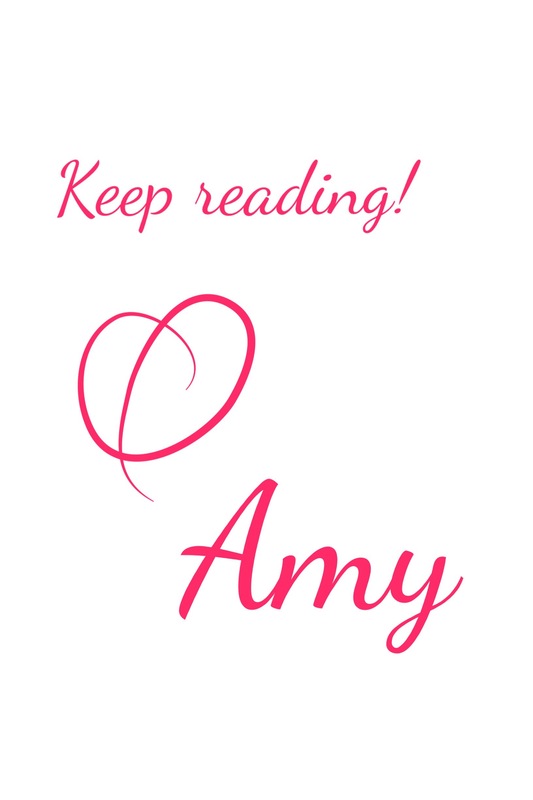 really good review Amy! I have this sitting on my Kindle so I need to get to it:) Thanks for following my blog, I hope mine is as successful as yours…any advice would be so appreciated! Thanks! It was pretty good and I’m excited for the next one.